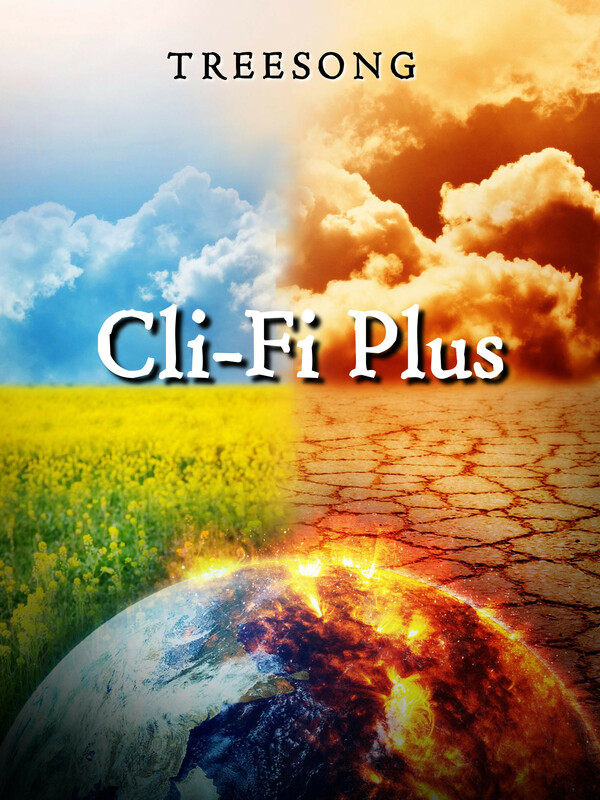 I’m pleased to announce that Cli-Fi Plus is now available for pre-order! Pre-order your copy today! New Cover Art and New Release Dates! Happy Summer! I’m pleased to announce that I have new cover art and new release dates ready for this Summer and Fall. I’m hoping to build momentum in both my sales and my writing by relaunching my existing titles, releasing two new ones, and making plans for future releases. Calling all Real Life Superheroes! Do you like reading superhero fiction? You can get the first three chapters of my upcoming superhero novel, “Bargain,” for free! In honor of this growing trend, I’ve decided to post a list of what I consider to be the best cli-fi titles of 2016 and 2017. Since this is my first year posting such a list, I couldn’t resist sneaking in a title from 2015 that’s one of my all-time favorites.